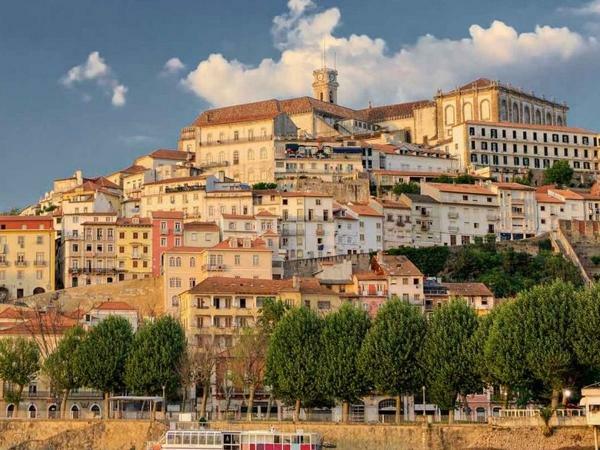 We had a great tour of Coimbra and enjoyed getting to know the city and our guide, Jose. We drove in so he suggested a place out of town to park our car and meet us their to drive us into the city. In addiction to an informative tour of the city and University, we had lunch in which we learned and tried some traditional meals and after we finish he took us to pick out traditional wines of Portugal.